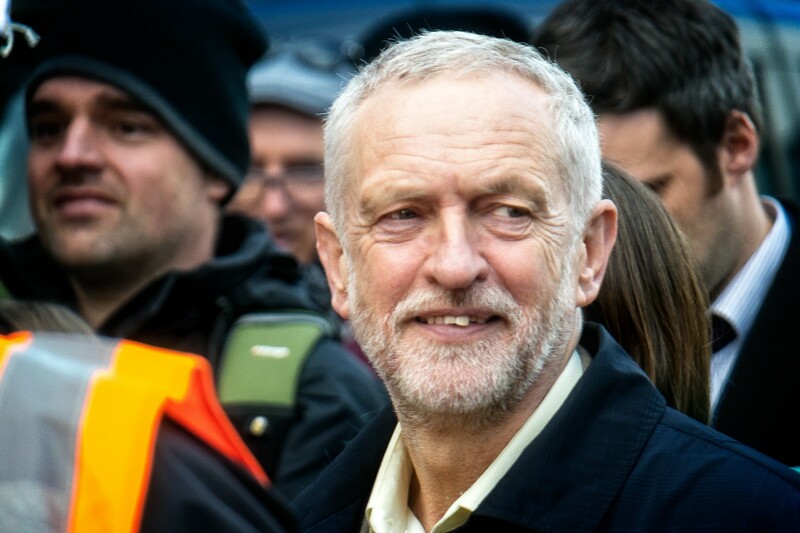 21st April Musings — Champions League Draw, Corbyn Website plus Ron and Hermione. 21st April Musings — Champions League Draw, Corbyn Website plus Ron and Hermione. The draw for the semi-final has pit Real Madrid against Atletico de Madrid and Monaco against Juventus. Real and Atleti have now faced one another in each of the last four seasons in the Champions League (including the 2014 and 2016 finals). Monaco v Juventus is a case of unstoppable force v immovable object. Three of these teams are likely to become domestic champions. Whenever, Real Madrid is mentioned people talk about the Franco links. Having read White Storm: 101 Years of Real Madrid, it demonstrates how things are not as simple. Bernabeu was a fascist. Franco tried to exploit Real Madrid for political gain, in the same way Erdogan has with Turkish clubs. Real board members died fighting for Communist Forces however. Atletico were for a time run by Franco’s air force. As for Barcelona, even they’re not completely innocent. Josep Samitier, a club legend was close friends with Franco and helped him secure Di Stefano’s transfer. Filipino Paulino Alcántara who scored a hat-trick on his Barcelona debut in 1912 aged just 15, a record and who is the club’s second highest goalscorer behind a certain Lionel Messi, was a Franco supporter. He volunteered with the Black Arrows fighting for Franco in the Civil War and was a chief in the party. So simply saying Real are fascist and the others aren’t is way too simple. Now on to the worst election tactic I’ve ever seen. This website literally highlights all the reasons why you wouldn’t want to vote for the Labour Leader. It really didn’t have to be mentioned to form an argument on why he should win. It also gets his wrong by three years. Corbyn is an out of touch, weak leader. Even as a Tory voter, that’s bad. We need a strong opposition, it prevents government complacency. It’s in the best interests of the country if he wasn’t Leader of The Opposition. I’ve said this time and time again and he’s got weaker. Coincidentally, I met a Labour canvasser yesterday. I told him I would probably not vote for Wes Streeting in Ilford North, but having met Streeting during my volunteering days, I wouldn’t mind if he did as he’s an honest decent person. Was a nice chat. I wish all political debates could be like that. It come up in chat this morning. JK Rowling believes it was a mistake Harry and Hermione didn’t end up together. I mean if that happens, then for Ron it’s a case of “Always a bridesmaid, never a bride”. At least this way, he gets some vindication.